The foundation is an innovative response to fundamental, public health issues, such as the prevention of cancer, of cardio-vascular diseases and Alzheimer’s. 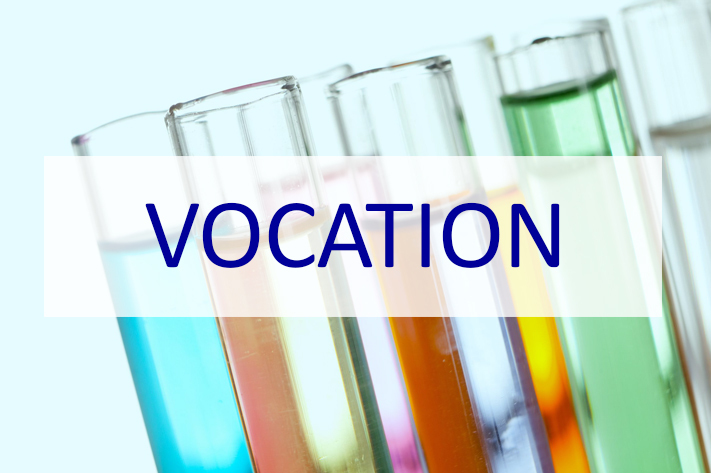 The vocation of the foundation for Research in Physiology is to enhance scientific knowledge in the specific field of physiology to reduce the risk of these illnesses. It is supported by an international network of poles of excellence in the different scientific disciplines involved. 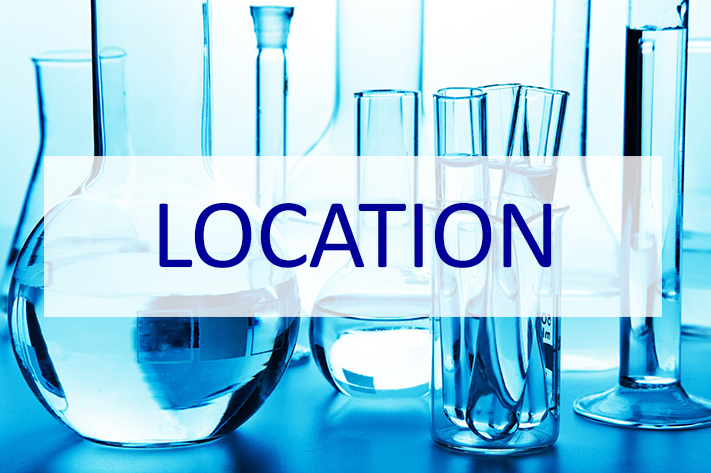 Situated in the Brussels Life Science Incubator, in the School for Public Health at the Université Catholique de Louvain, the Foundation for Research in Physiology is a Belgian, non-profit organisation. 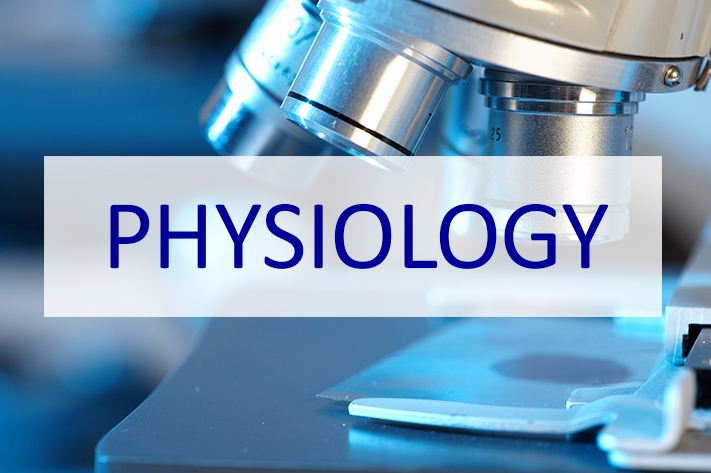 Physiology is the study, in normal conditions, of the functions of living organisms, tissue, cells, organs and molecules and their interactions with the environment.